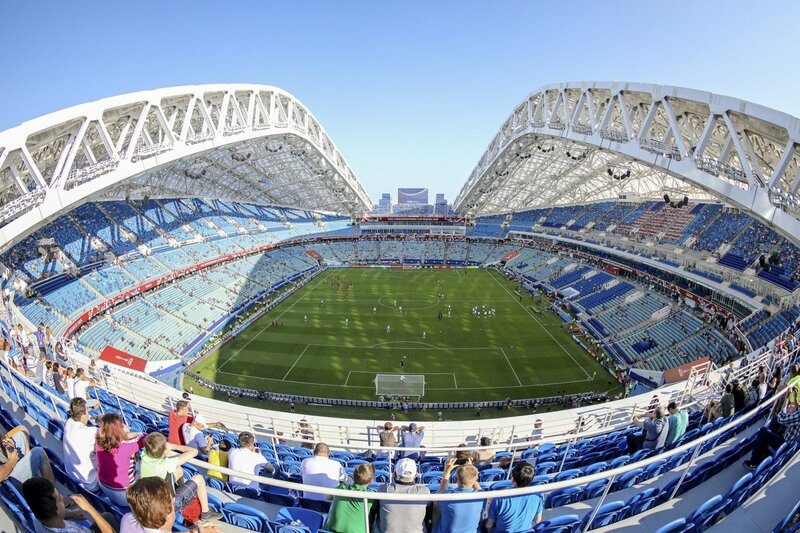 12 stadiums that will host matches at the World Cup 2018 in Russia - Dr Wong - Emporium of Tings. 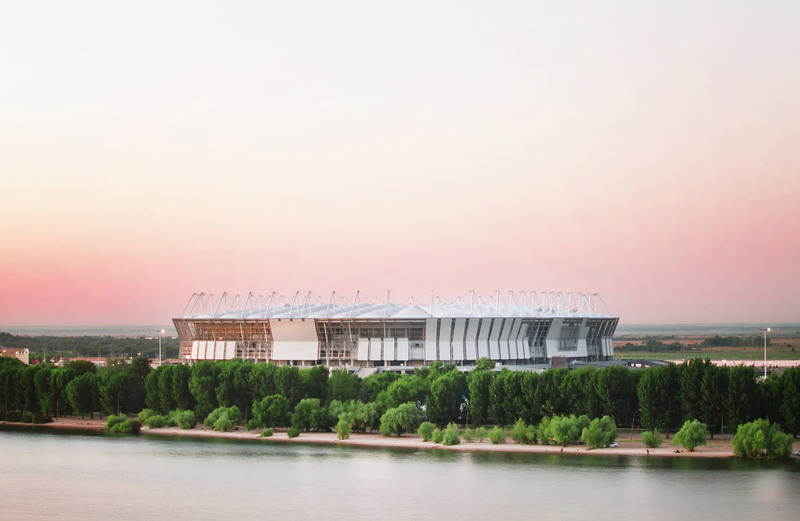 Web Magazine. 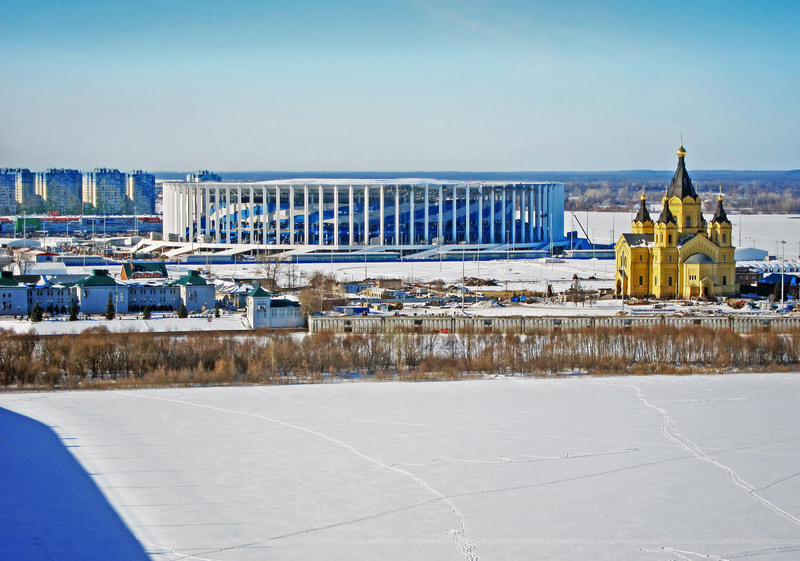 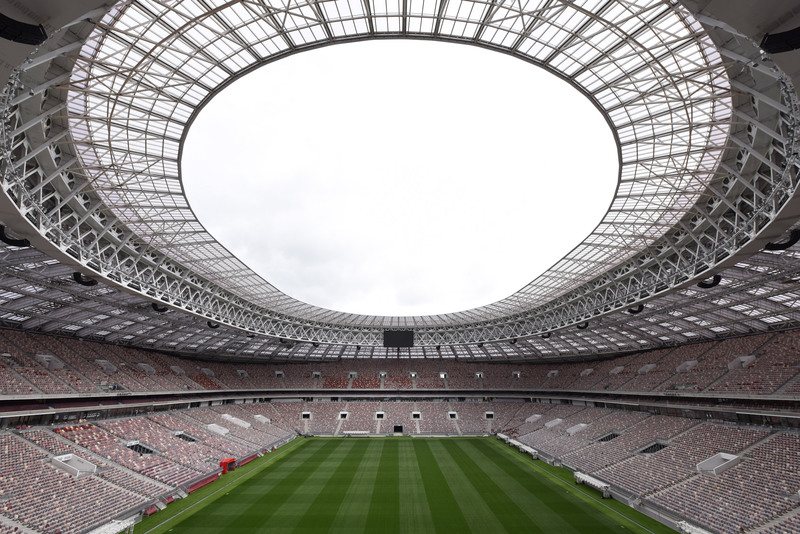 In preparation for the World Cup, the stadium has undergone a four-year renovation by Moscow-based architecture studio Speech, which saw the athletics track removed and the capacity increased from 78,000 to 81,000. 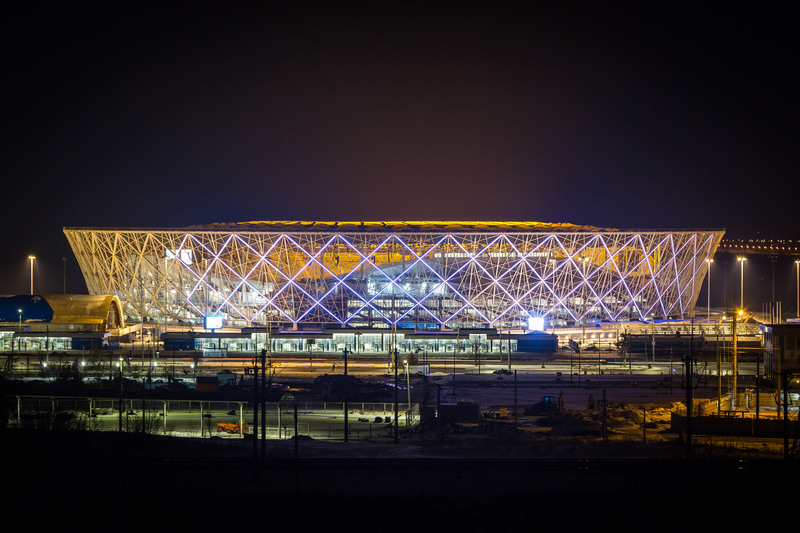 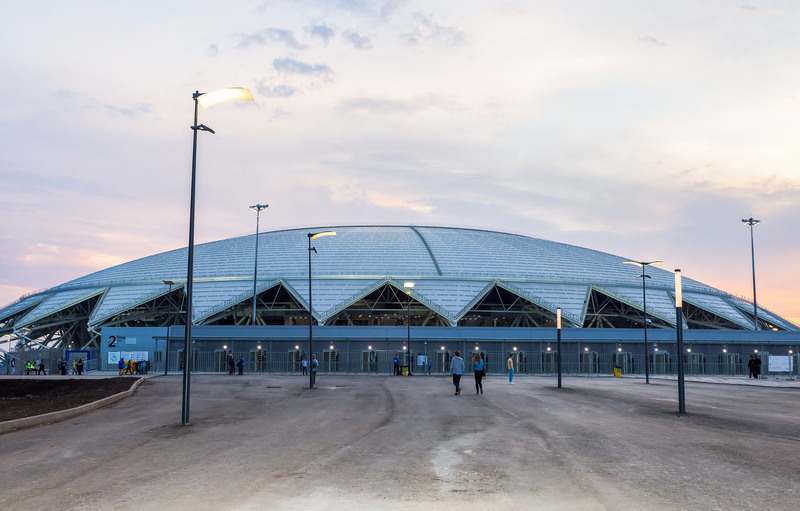 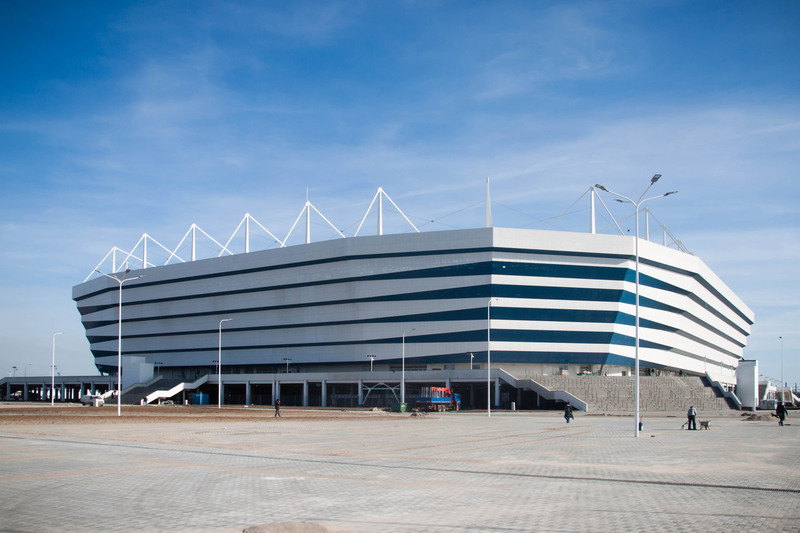 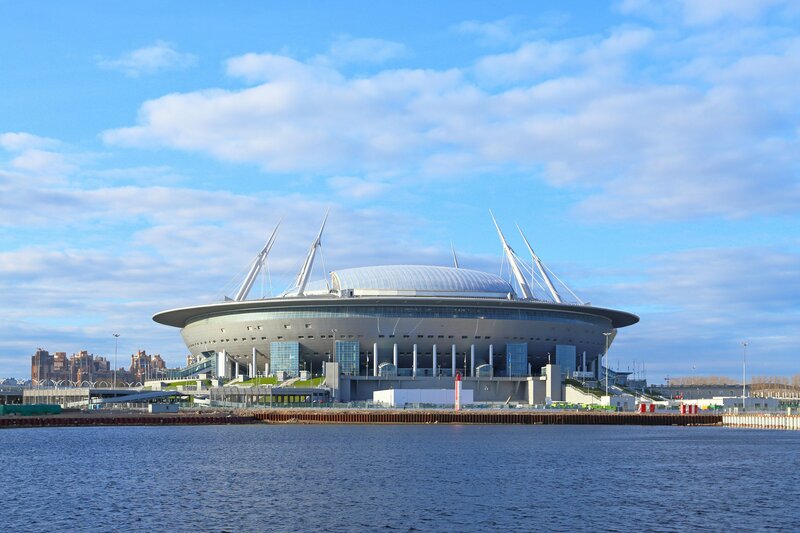 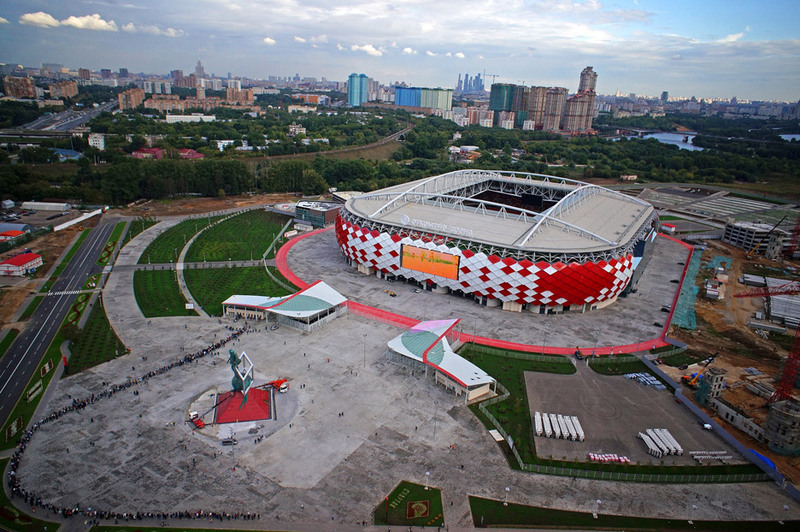 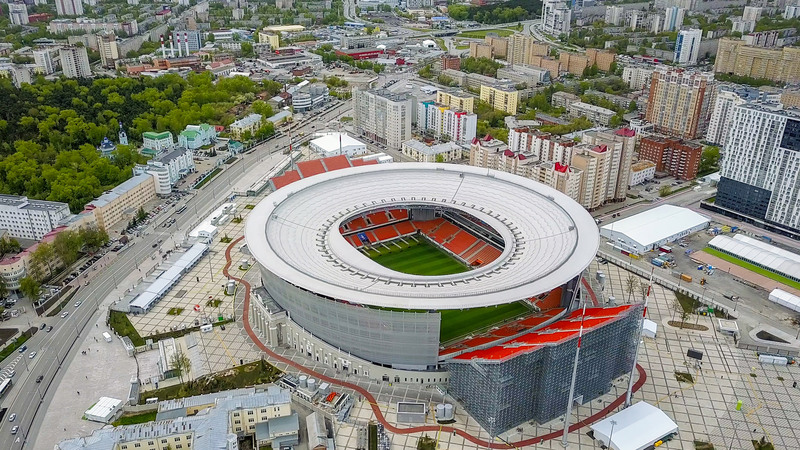 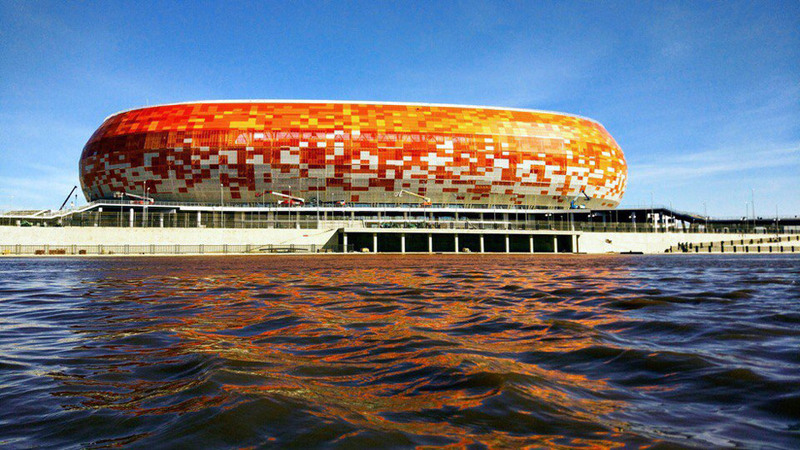 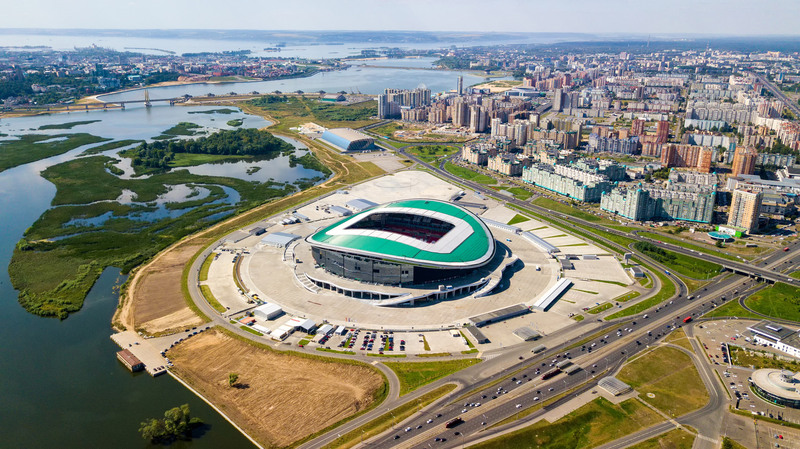 The post 12 stadiums that will host matches at the World Cup 2018 in Russia appeared first on Dezeen.